Affiliates Pro for Prestashop is affiliate marketing software that allows to increase sales and gain tons of new customers for your business. With Affiliate Links and Voucher Codes that can be used in Social Media, this system allows to implement Viral Marketing and Growth Hacking strategies that can effectively expand your business. Manage your own Affiliate Marketing Program with unlimited members and automatic sign-ups, fully integrated in your online shop and completely free of any fees on referred sales. 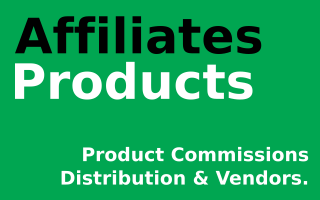 Affiliates Pro for Prestashop works instantly and is independent from any third-party affiliate solutions. It provides all the necessary tracking and management features you need to run a fully-fledged Affiliate Marketing Program for your business. 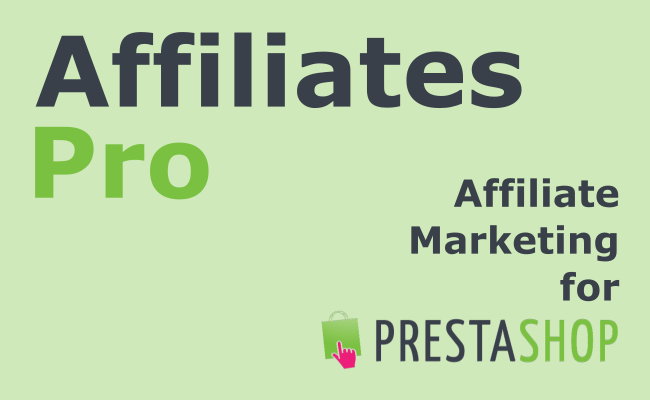 Affiliates Pro for Prestashop is easy to use and install … gather an affiliate network that helps to boost your sales almost instantly! The system provides an easy to manage solution where a referral rate for orders is applied to calculate commissions for your affiliates. The system provides a general referral rate that applies to all affiliates by default and also allows to set individual referral rates for each affiliate, per product, per category and even combinations of these! It also provides the option to grant commissions on customer sign-ups. Two simple options allow to set how much any affiliate will earn for referred orders and how much they can earn for referring customers. For example, you can grant affiliates 10% on any order and grant them another amount for referring the customer for the first time. Or you can grant them a single commission amount for referring a customer if you only want to pay commissions for that. Lifetime or permanent commissions allow to grant affiliates commissions on all orders by customers they have referred, these can be granted during a limited amount of time or forever. 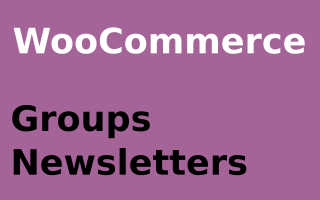 Affiliates will use Affiliate Links and Discount or Voucher Codes to promote your products. These can be used in Social Media and will help your business to grow, increase sales and gain lots of new customers. 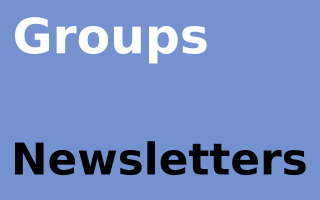 Customers can sign up as affiliates and earn money while they help to increase sales. They can use their Affiliate Link, Discount/Voucher Codes and the Banners you provide on their website, in emails or social media to promote your products and earn commissions on the sales or customers they refer. A convenient integration with the Social Media Share Buttons module (PrestaShop 1.7) and the Social Sharing module (PrestaShop 1.6) allows any affiliate who is logged in to use the sharing buttons provided to share a link to a product. The shared link carries the affiliate identification just as if the affiliate had used the plain affiliate link or a banner to refer the customer. Customers can benefit from Discount/Voucher Codes to get discounts and affiliates can promote the business by publishing their assigned Voucher Codes. Affiliates can also share their assigned Voucher Codes in social media, on their websites, by email or even print them. When a customer uses a Voucher Code that is related to an affiliate, the customer will receive a discount and the affiliate will get a commission on the customer’s order. You can download the current Documentation for details on this module. Visit the Demo site – you can log in as demo@demo.com using the password demodemo. You can also visit the Back Office using the same credentials. This module is sold exclusively on the PrestaShop Addons marketplace. 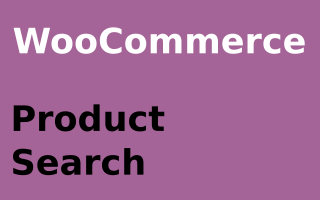 To purchase it, please visit the Affiliates Pro for PrestaShop product page.